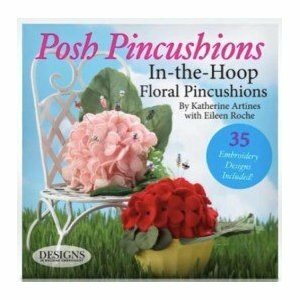 Katherine Artines adds a fun and whimsical approach to creating the ideal pincushion for your sewing room. You'll never look at pincushions in the same way! From the Sassy Sunflower to the Darling Dahlia, these floral beauties stitch in minutes and are the perfect canvas to unleash your creativity and imagination. 1. The learning curve is easy! 3. There are unlimited uses for these fanciful felt flowers—not just pincushions. 4. You don't need a lot of supplies! 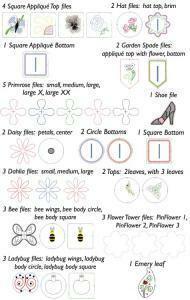 Eileen's tips on how to make the perfect decorative pins! Better Homes & Gardens Make It Modern Bags Pillows Pin Cushions, 35 Quick and Easy Pattern Projects.